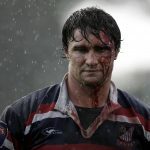 The NSW Country Eagles have been forced to move this weekend’s match against Perth away from Orange in Central West NSW due to heavy rain. 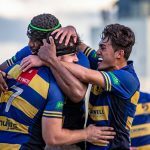 The Eagles will now play the Spirit at Concord Oval at 1pm on Saturday, ahead of the Western Sydney Rams clash against Queensland Country at 3pm in the first ever NRC double header. 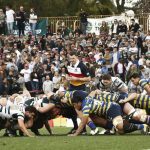 While NSW Country Eagles head coach Darren Coleman was clearly upset about moving the match, he admitted it was unavoidable. 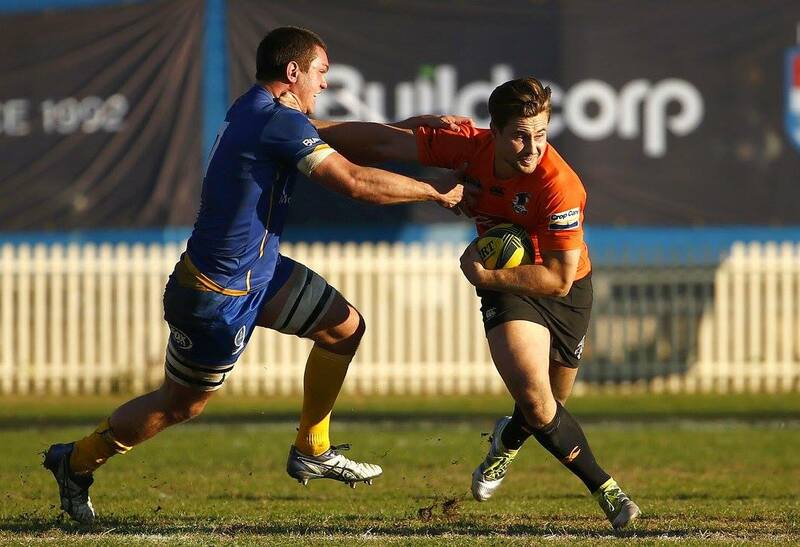 Despite the obvious regret of not being able to play in front of the Orange faithful, Coleman did give an indication his side might still yet run out onto Endeavour Oval in 2016. “Our goal is to continue to perform and finish first or second to give us a home final,” Coleman said. Eagles general manager Peter Playford echoed Coleman’s comments.